Those words rang loud in my head, as my high school teacher taught my class the history of affirmative action and what the program is. And as the years progressed, I started to see why my teacher had supported such a controversial program. 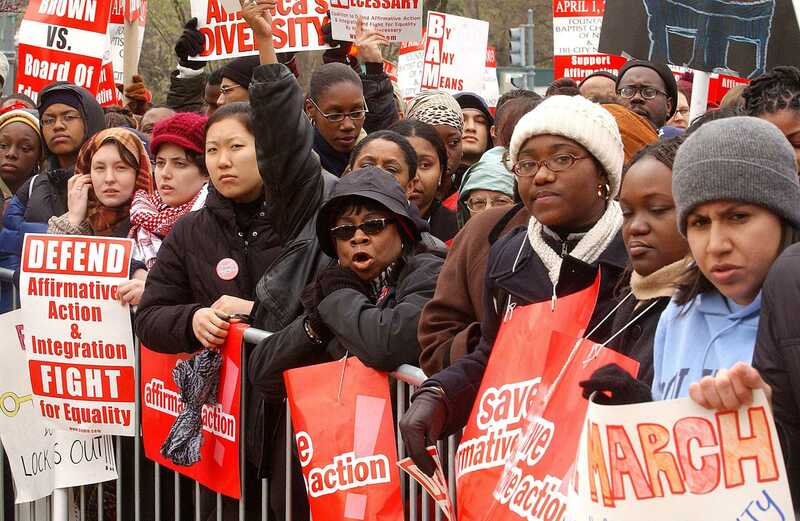 Affirmative action is the only governmental program that had attempted to begin the deconstruction of institutionalized racial and sexist discrimination. Given my political stance, it can be rightfully assumed that I would stand firmly for the passage of SCA 5, the now overturned proposal that would have brought back affirmative action in the California college admission process. Despite this loss, I will still argue that affirmative action is fair and needed. Why? Because it attempts to even out the playing field for many underrepresented communities. To understand my argument is to understand what affirmative action means and to grasp the politics of race and class in America. To be clear, affirmative action does not force companies and colleges to maintain a certain quota of disadvantaged groups (women, people of color and people with disabilities). Affirmative action does not guarantee equal results. It is unconstitutional for any institution to employ a racial quota under the Equal Protection Clause. Also, state laws do not supersede the law of the land. Affirmative action just factors in race as one of the many criterias that institutions use in the consideration of who to admit into colleges and employ. And while some will cry that race being a criteria is unfair, consider the landmark case of Grutter v. Bollinger. The case asked the question of whether or not it was fair for the University of Michigan Law School to use race as a factor in student admissions. The main question to be asked is if affirmative action violates the Equal Protection Clause of the Constitution (an argument commonly used by opponents of affirmative action). And surprise, in a 5-4 decision, the Supreme Court found that it was not unconstitutional for the school to use race as one of its many admission criterias. 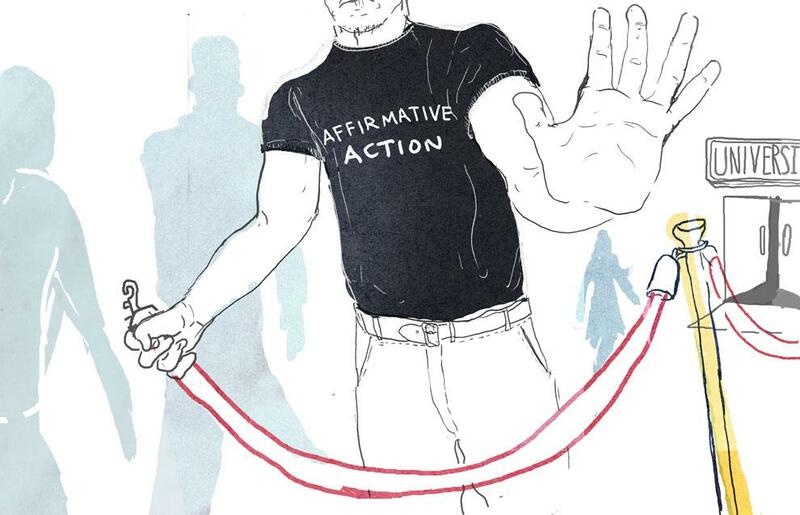 The key to affirmative action is that it brings the conversation of race and privilege into play. Why is it important that race should be a factor in our conversions? Because America is in no way a post-racial society. Affirmative action continues to exist because if equal opportunity is a reality, then there would actually be an equal representation of groups facing discrimination in the workforce and educational institutions. But the stark reality is that there is still a large disparity between the privileged and the disadvantaged. Keeping on the subject of SCA 5, let’s focus this conversation on colleges in California. 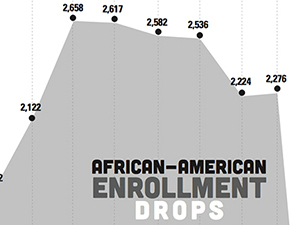 A previous Daily Sundial news article found that African-American college enrollment at CSUN has dropped in recent years. The Office of Institutional Research found that in the Fall 2013 semester, African-Americans only make up 5.9 percent of the population, a decline since 2005. An NPR article also found that when affirmative action was first banned from California in 1996, African-American and Latina/o enrollment at UCLA quickly dropped. The declining rates at UCLA and CSUN cannot be a mere coincidence. These declines began when affirmative was taken out of the picture. Of course, another false argument being perpetuated is that affirmative action lets in “less-qualified” African-American and Latina/o students over more qualified students(white and Asian-American students). But I will re-iterate that admitting someone solely based on their race is unconstitutional. Again, affirmative action only makes race one of many factors in the college admission process. Plus, this way of thinking is highly racist, as it assumes that Black and Latina/o students are already unqualified. But if you believe in this stereotype, you should check your privilege and re-evaluate your life. Now, the most recent Daily Sundial article about SCA 5 gave the Asian-American community a bad rep. The article spun the same narrative that is being pushed out by mainstream media, that Asian-Americans were opposed to SCA 5 (divide and conquer much?). It’s true that SCA 5 did create a split in our community, but it’s not much of a divide. In 2012, a national survey conducted by the National Asian American Survey asked Asian-American and Pacific Islanders where they stood on affirmative action. The question was worded in two ways, yet the results yielded this: between 75-76 percent of Asian-Americans and 65-67 percent of Pacific Islanders support affirmative action. The opposition in the Asian-American & Pacific Islander (AAPI) community is quite low, as only 14-15 percent of Asian-Americans were opposed to the policy. Major AAPI groups like Asian-Americans Advancing Justice-LA plus over 70 other AAPI groups have filed a brief to the Supreme Court in support of race conscious admissions. Affirmative action is not perfect (nothing is), and still has problems. But for now, I’ll take what I can get. Many will oppose this article, whining that I should stop using the race card. Look, if racism didn’t exist in our society this article and affirmative action would not exist. But since racism does exist, it is important that affirmative action is in place to keep the conversation of race going. We are humans and we are not colorblind. PRO/CON: Fisher v. University of Texas–does affirmative action work? “Holistic” appraisal for university places in the USA is an opaque, politicized, subjective process. The universities do not list the criteria and allocation of points so that students can see what is required. It is seldom studied and analysed for bias. The one criteria that could be said to have the most objectivity, i.e.of grades for examinations such as ACT, SAT, SAT II are being diminished through a combination of attack by innuendo from “liberal” academics that claim it isn’t serving a purpose of finding the best applicants for university entrance, and by the exams being watered down themselves to make it easier for socially promoted students to get some sort of grades. And “affirmative action” for university applications is just an euphemism for racial quotas. It isn’t even being used as a tie-breaker for people with equal grade point averages. Blacks and Hispanics are being allowed into universities with a lower SAT score that would keep out Whites and Asians. Racial preferences also violate the 14th Amendment. A better tie-breaker would be the financial and domestic circumstances of a candidate but then there will be many White and Asian candidates as well as Black and Hispanic ones that would qualify on those alternate criteria. 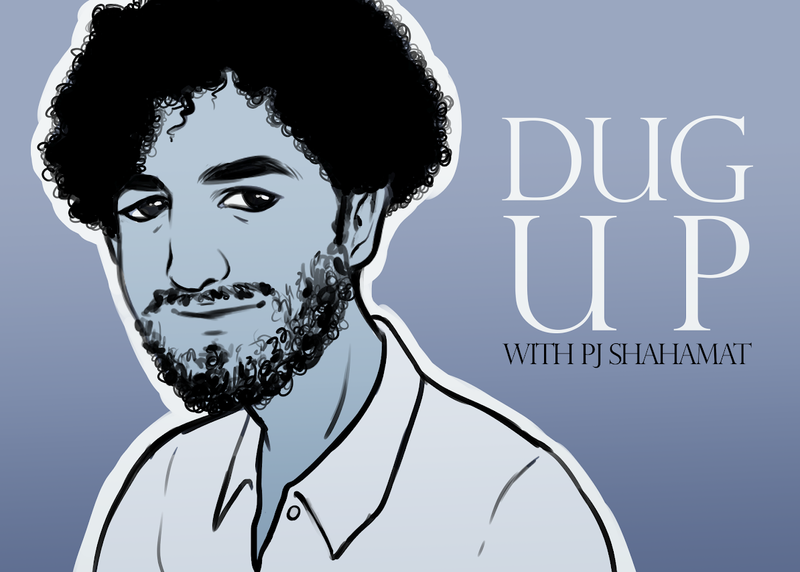 Universities are not exactly opening their arms for the local poor students but instead are preferring out-of-state applicants and foreign students who pay higher fees. As for the private Ivies even the Blacks there are not what people think but many are foreign from countries such as Ghana(see Kwasi Enin), Nigeria, etc. who come from a different cultural background with regard to education and who can afford the fees. The justification for racial preferences given by the author here — as a remedy for societal discrimination — was rejected a long time ago by the Supreme Court, so you’ve wasted your time reading this column. And the Court was right to reject this justification: It makes no sense to use race as a proxy for social disadvantage, since most (86 percent, according to the pro-preference book The Shape of the River) African Americans who are given preferential treatment to the more selective schools do not come from low-SES backgrounds, and there are plenty of whites and Asians who are from low-SES backgrounds and end up being discriminated against. Against the dubious benefit of using racial preferences, we have to weigh the numerous, heavy, undisputed costs: It is personally unfair, passes over better qualified students, and sets a disturbing legal, political, and moral precedent in allowing racial discrimination; it creates resentment; it stigmatizes the so-called beneficiaries in the eyes of their classmates, teachers, and themselves, as well as future employers, clients, and patients; it mismatches African Americans and Latinos with institutions, setting them up for failure; it fosters a victim mindset, removes the incentive for academic excellence, and encourages separatism; it compromises the academic mission of the university and lowers the overall academic quality of the student body; it creates pressure to discriminate in grading and graduation; it breeds hypocrisy within the school and encourages a scofflaw attitude among college officials; it papers over the real social problem of why so many African Americans and Latinos are academically uncompetitive; and it gets states and schools involved in unsavory activities like deciding which racial and ethnic minorities will be favored and which ones not, and how much blood is needed to establish group membership – an untenable legal regime as America becomes an increasingly multiracial, multiethnic society and as individual Americans are themselves more and more likely to be multiracial and multiethnic (starting with our president).